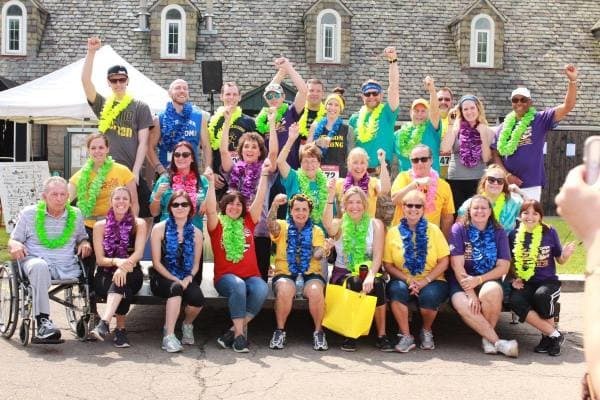 Welcome to the Pittsburgh Cure Sarcoma (PCS) 5K Run/ 1M Walk on Saturday, June 29, 2019! Our 9th annual event is being organized in cooperation with the Sarcoma Foundation of America (SFA). Our goal is to raise both awareness and resources for sarcoma research through the SFA and UPMC Hillman Cancer Center. The success of this effort depends on contributions from both organizations and concerned individuals. By participating in this fundraiser, you'll share your story with others while raising much needed funds for sarcoma research. Your funds will support both the SFA's national research program and UPMC Hillman Cancer Center. Check in: 7:00 AM. Start time: 9:00 AM. See About the Event/Schedule of Events above for details. Registration fee: $25 through June 14, 2019. $30 from June 15 to June 27,2019. Registration available on site the day of the event will be $30. Your fundraising goal: The sky is the limit! This is a pet friendly event! When you choose to take part in the 9th Annual Pittsburgh Cure Sarcoma 5K, you are choosing to join hundreds of others who want to make a difference for sarcoma patients and their families. 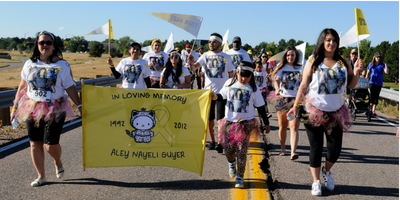 Join us and the sarcoma community and be a part of the premier run/walk series in the United States focused on raising awareness and research funds for sarcoma. Funds raised through the PCS 5K drives innovative sarcoma research nationally, through the Sarcoma Foundation of America, and locally through the UPMC Hillman Cancer Center's Sarcoma Research Fund. 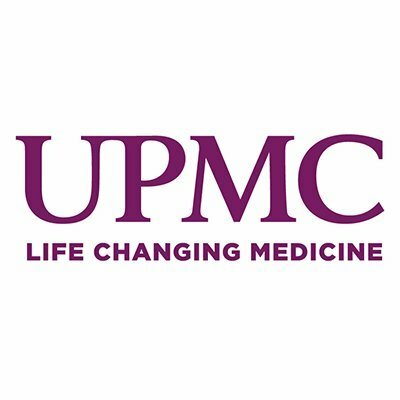 Fundraising through this event drives innovative research through the Sarcoma Foundation of America and the UPMC Hillman Cancer Center's Sarcoma Research Fund.